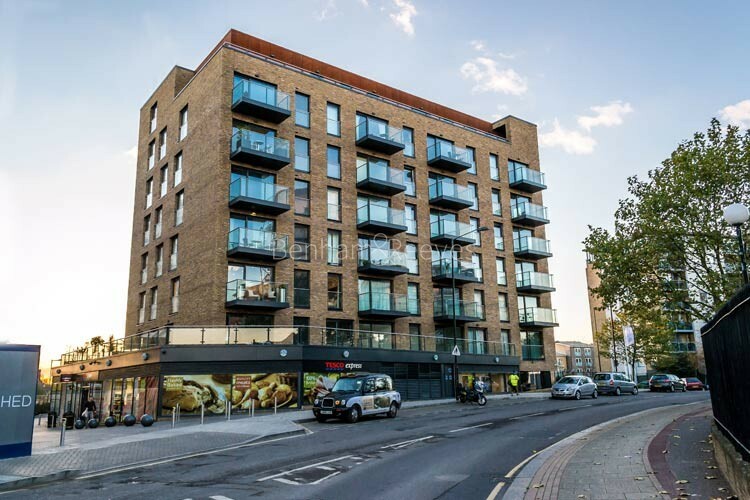 Surrey Quays is an area that is fast gaining confidence and catching up with its cool neighbours, Bermondsey and Greenwich. 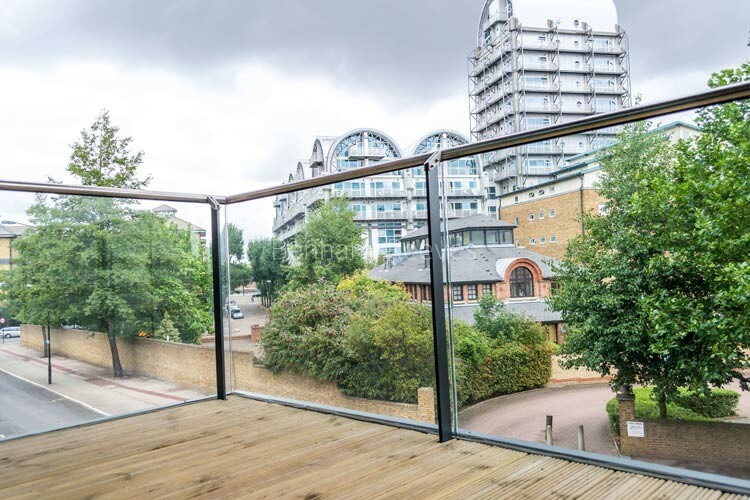 Vastly improved transport links and a great view of the Thames make it a supremely attractive place to rent a home in London. It was from here that medieval kings embarked on an ambitious ship building programme that lead to British sea power and names like Greenland Dock and Canada Water, point to this influence. New property developments such as Marine Wharf, tap into this heritage with superb riverside views and imaginative architecture. A growing cafe culture is springing up around Rotherhithe Street with new restaurants and shops giving the area a distinctly forward looking vibe. 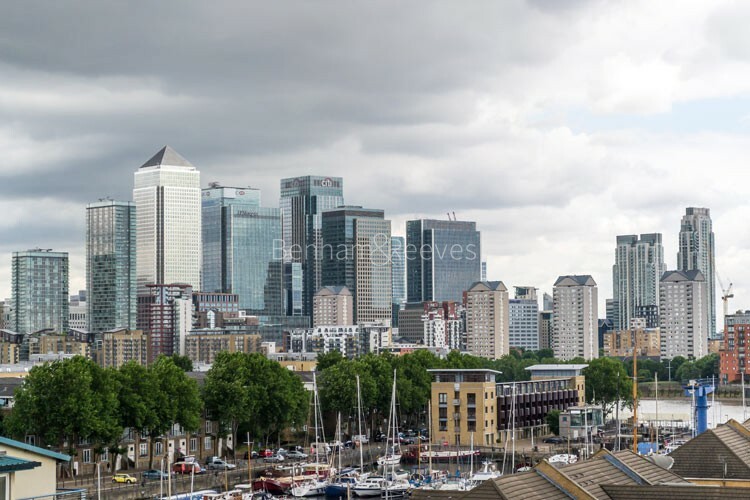 One of the advantages of renting an apartment on the southern shore of the Thames, is that the same iconic views enjoyed by residents of Docklands, are available for less and amenities are still within easy reach. This is in large part because of two new stations which have plugged Surrey Quays into the mainstream transport web of the capital. Canada Water is part of the Jubilee line Tube extension and is invaluable to corporate commuters and shopping families alike as it runs eastwards across the river to Canary Wharf and Westfield Stratford - Europe's largest retail shopping centre. London Bridge and the West End lie a few stops in the opposite direction. Surrey Quays station used to be a minor stop on the obscure East London Tube line. However, since that line has been revamped and incorporated into a larger overground orbital route, the station now gives residents access to trendy areas such as Islington, Clapham and Dalston.